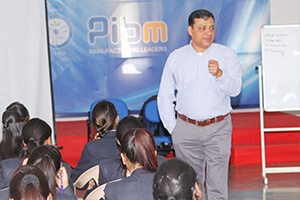 Every week PIBM holds corporate weekends where eminent personalities from PIBM Corporate Panel as well as other Corporate Associates who are from diverse sectors working at top management level, visit campus to train and interact with students. 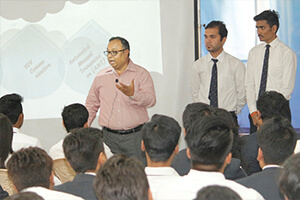 During these sessions, interactive discussions on real time corporate problems and best practices happen between students and Corporate Heads. 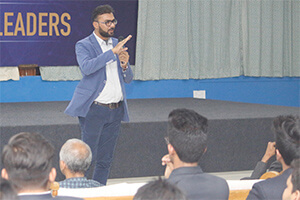 The objective of Corporate Weekends is to provide a platform where students can get great exposure and opportunity to not only clear their doubts on various management concepts but at the same time understand the dynamics of Corporate World.